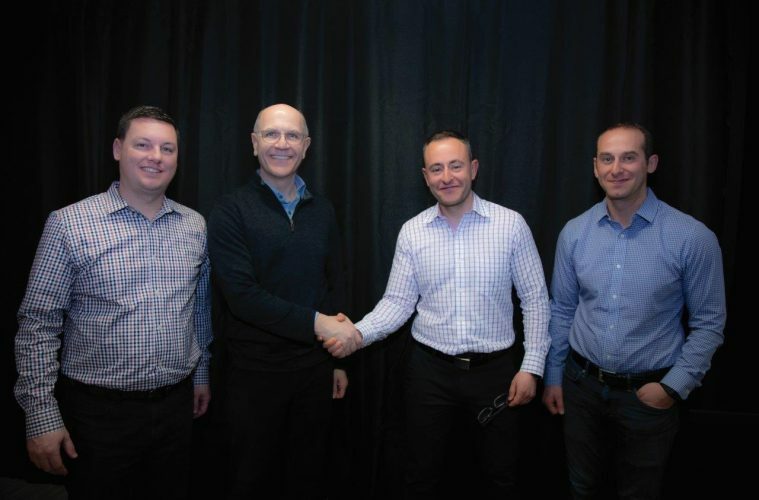 Pictured above are (Left to Right): Marc Naese, Panduit SVP Network Infrastructure Business; Dennis Renaud, Panduit CEO; Ilya Khayn, Atlona CEO and Co-founder; Michael Khain, Atlona VP Product Development/Engineering and Co-founder. 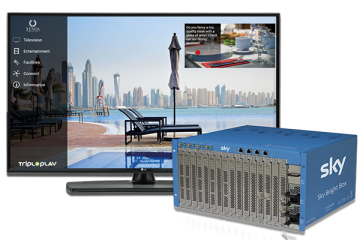 Atlona’s product categories include networked AV, signal distribution, wireless collaboration, and AV system automation. The company’s solutions enable system designers, integrators, consultants and installers to simplify installation, minimise maintenance and maximise the versatility of premier automated control solutions. 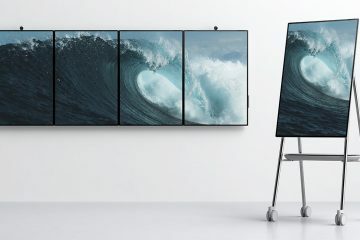 “Atlona has been at the forefront in developing cutting-edge AV technology that embraces the full potential of the convergence of AV and network infrastructure,” explains Dennis Renaud, president and CEO of Panduit. Ilya explains that the deal has actually been in the works for a few years, as the synergies between the different sectors covered by each company bring obvious advantages to each and allow the companies to target fresh areas, as well as bring a more comprehensive solution for potential clients. Preparation for the deal has accelerated over the last six months, with the deal officially announced on Jan 21 on the day of the data-focused BICSI show in Orlando and just ahead of this year’s ISE show in Amsterdam. Ilya adds that, up to a point, things will look the same on the ground, as Atlona customers can continue to engage with the same structures as before, but also enjoy an expanded experience and offering for integrators and end user companies alike. A driver for the deal has been Atlona’s strong performance in recent years particularly in RnD. 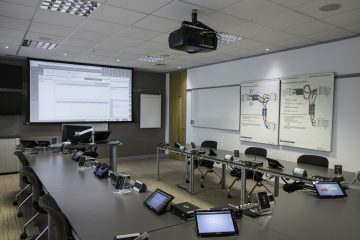 Panduit was keen to add Atlona’s AV connectivity and control abilities to its network and industrial wiring infrastructure offerings and in turn offer those abilities to a wider audience including the datacoms/data centre sectors. With Panduit’s background in the commercial sector, the main changes in operational and sales opportunities will come in this area, with Atlona’s residential presence seeing less impact. All of Atlona’s products will continue to be backed by the brand’s 10-year award-winning warranty.